The organisms living in streams (bacteria, fungi, insects, fish, salamanders...) are constantly altering the concentrations of oxygen and carbon dioxide in the ecosystem. By measuring changes in gas concentrations over daily, seasonal, and annual time scales we can "take the pulse" of streams. Knowing more about this pulse can help us understand how floods, droughts and nutrients alter the capture of light and organic matter and fuel aquatic food webs. 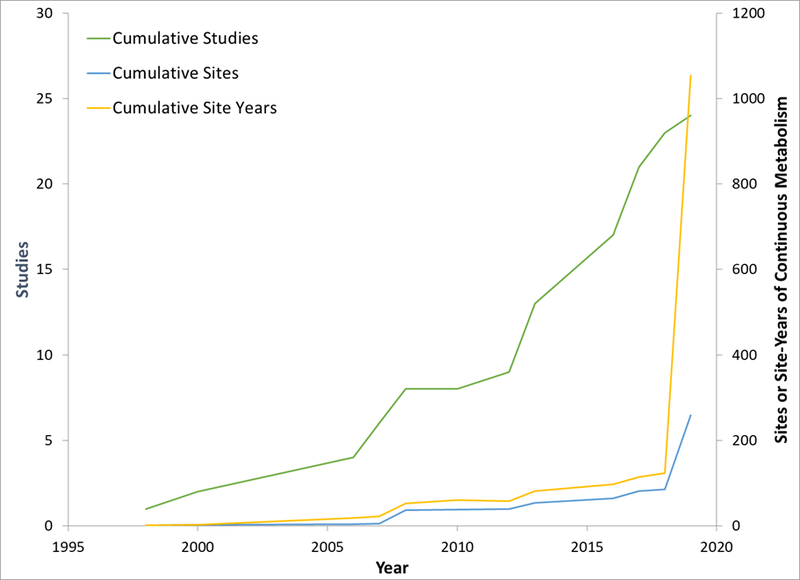 Continuously measuring the pulse of streams is now possible with modern sensors and analyses, and the number of studies using these technologies is increasing rapidly (see figure below). Yet, studies on these patterns remain limited in space and time. 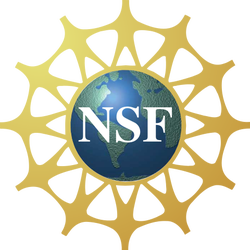 Our mission is to characterize the metabolic signature of stream ecosystems across sites and advance the amount of information available on these foundational measures. 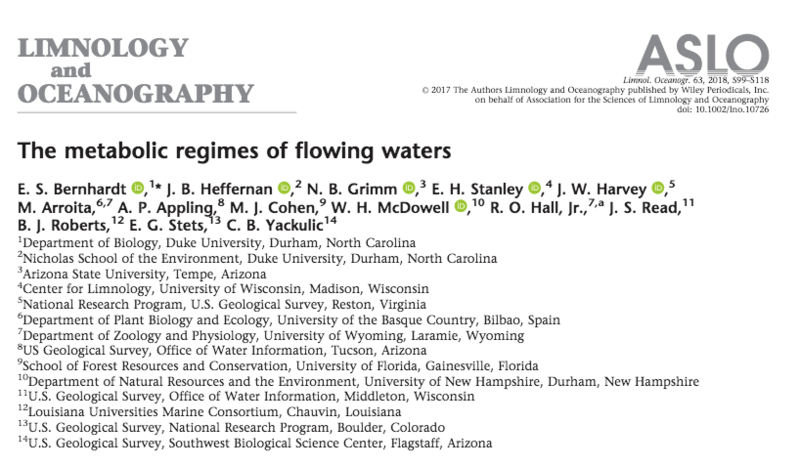 This 2017 L&O paper describes our philosophy and calls for increased efforts to understand the temporal patterns of river metabolism. Click on the image to access the paper. The rise of river and stream metabolism research based on continuous measurements. 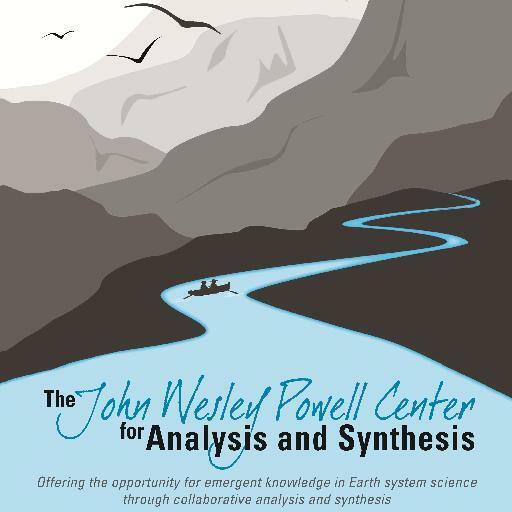 The sharp increase in sites and site years in 2018 is the result of the Powell Center Synthesis, soon to be published and housed within the StreamPULSE database.